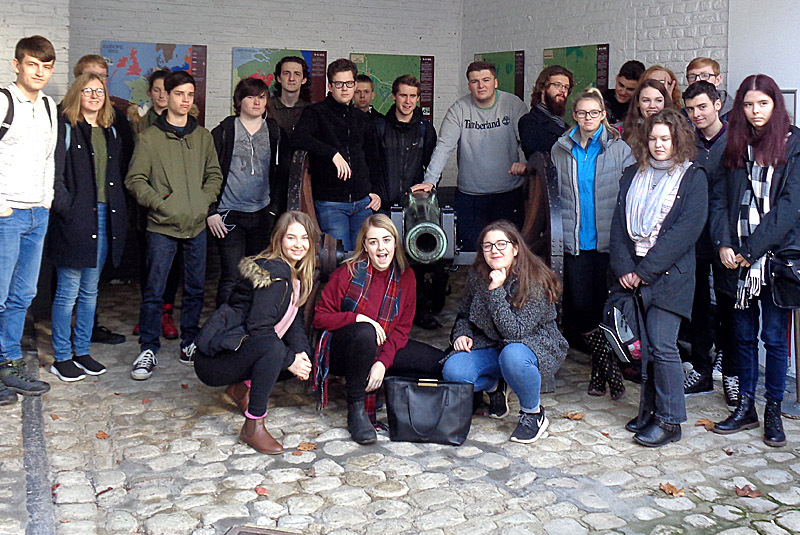 BTEC Business students teamed up with a highly successful local business to investigate the use of physical, technological and digital technologies. 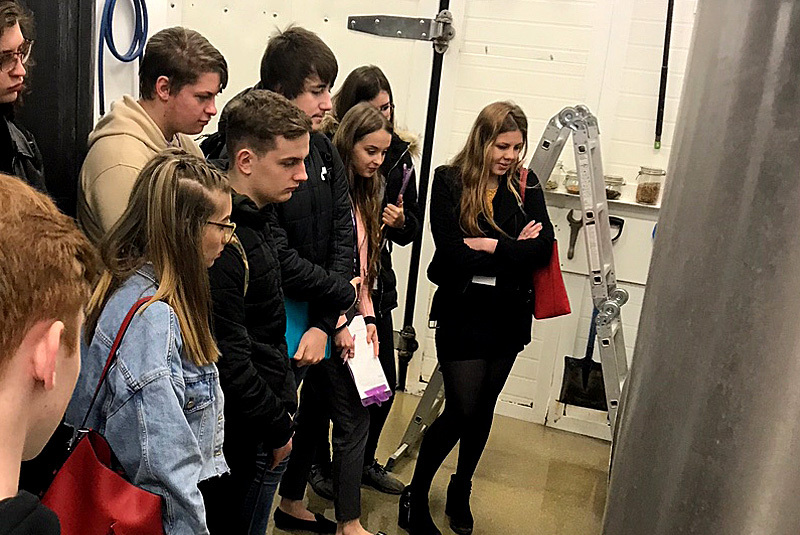 The Atom Brewery, based at Malmo Food Innovation & Technology Park on Sutton Fields, was the revenue for Wyke students as they developed their coursework submission for Unit 2 “Business Resources”. The main activity involved a guided tour of the brewery conducted by co-founder Allan Rice. Aside from gaining an insight to the brewing process, the students were able to discuss the digital marketing strategy adopted by Atom. Through the use of Twitter, the brewery has amassed nearly 6,000 followers that have help spread the brand across the globe. This combined with an interest in building a face to face relationship with their clients through public tours of their premises, plus a commitment to using the brewing process as a vehicle for education, have laid firm public relation foundations for the business. The links between Wyke and Atom go even further. Sarah Thackray, co-founder of Atom, also teaches Physics at the College. Next month the “Corn Exchange” in the city centre will open as Atom’s first bar. Besides offering their beers to a new audience, the company are also keen to use the pub as an educational revenue.